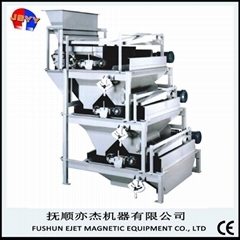 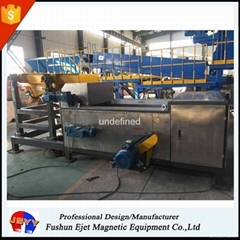 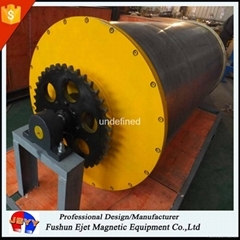 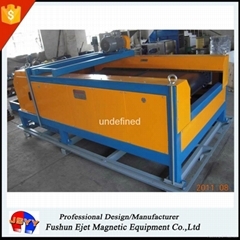 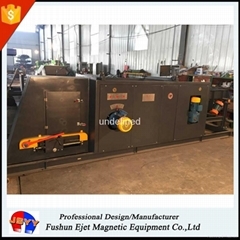 Fushun Ejet Magnetic Equipment Co., LTD., specialized in researching ,developing and manufacturing the magnetic separation equipment and resources recycling equipment , the products are widely used in solid waste treatment, metallurgical mine, power plants, coal mining and other industries, our main productsare eddy current separator, magnetic separator, and iron remover, etc. 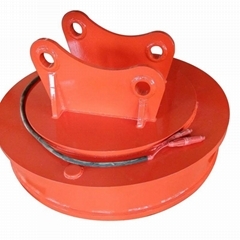 we have many domestic costumers and exported to the United States, Canada, Japan and Australia. 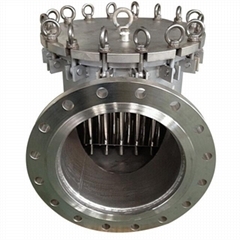 We establish good cooperation with Shanghai Jiao Tong University, Shanghai Second Polytechnic University, Shenyang fire research institute and other domestic famous universities and colleges, we undertake the transfer of their research projects and market development. 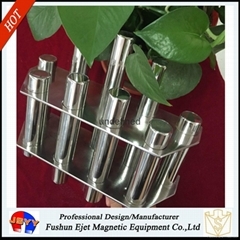 The products performance of our company is in the domestic leading position. 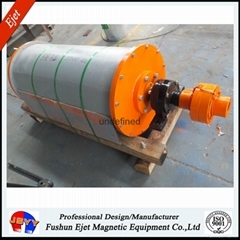 Keep products in good repair free for One year. 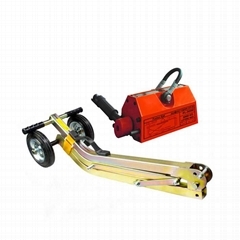 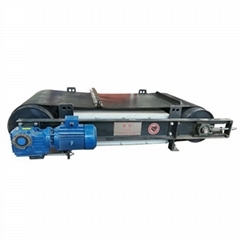 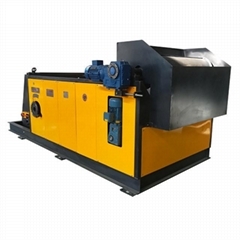 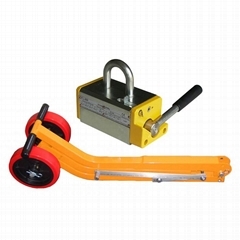 solve the problems of customers timely , supply the parts of the equipment at a favorable price. 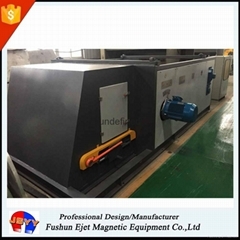 Welcome customers all over the world to visit our factory. 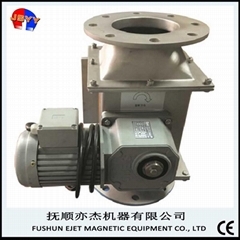 No.23, Pacific Industrial City, Economic Development Area, Fushun City,Liaoning,China.